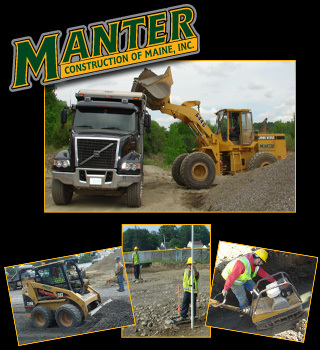 Manter Construction of Maine, Inc.
Manter Construction of Maine, Inc. works with our commercial clients to budget large commercial projects over months or years, to fit their financial proforma. As a family business, we also understand the importance of our residential projects. Manter Construction of Maine, Inc. realizes your home is one of your most valued assets, it also can be a financial burden; therefore, we work with our residential clients to ensure you have the right plan in place before you begin your work, from the ground up! To view our Construction Services Brochure - click here. 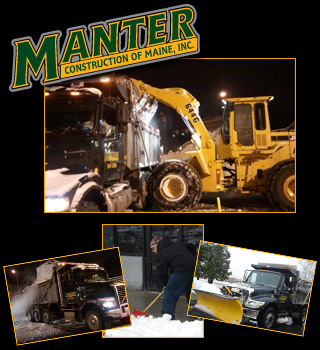 To view our Winter Snow Services Brochure - click here.